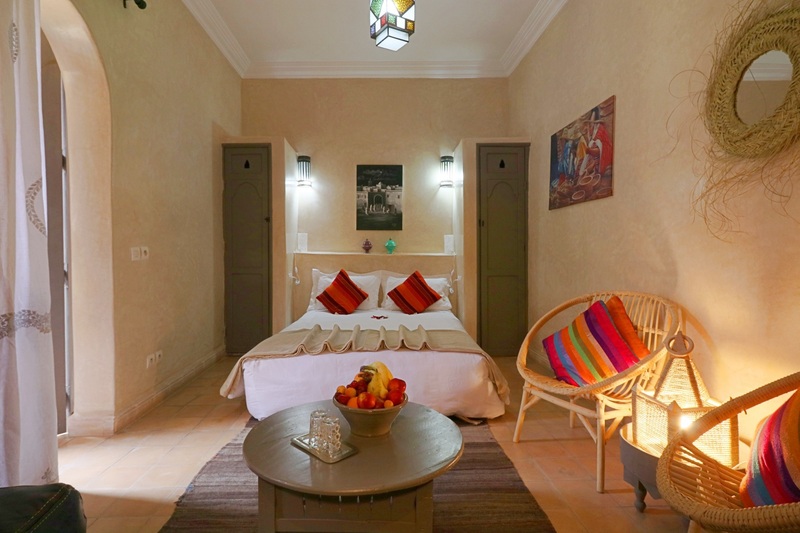 Accommodation in Riad Beldi in Marrakech ” old family house ” completely renovated in the Berber tradition and ideally located in one of the oldest districts of the medina of Marrakech. 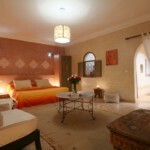 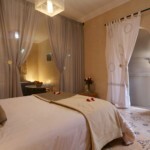 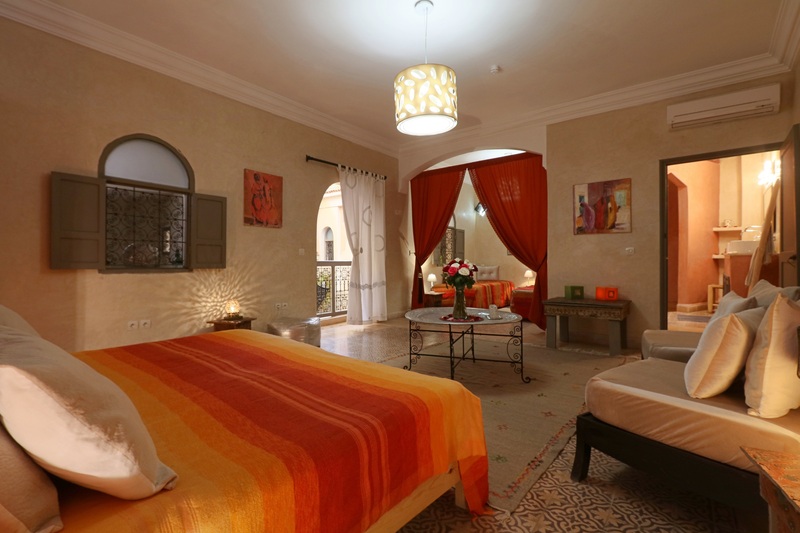 an authentic guest house in Marrakech to enjoy the magic of the red city. 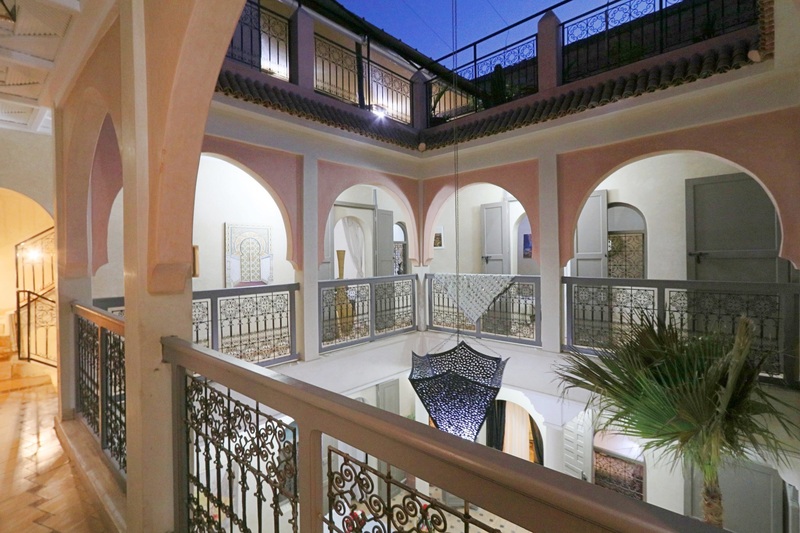 Not far from the Jemaa Lafna square, and the palmeraie. 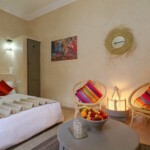 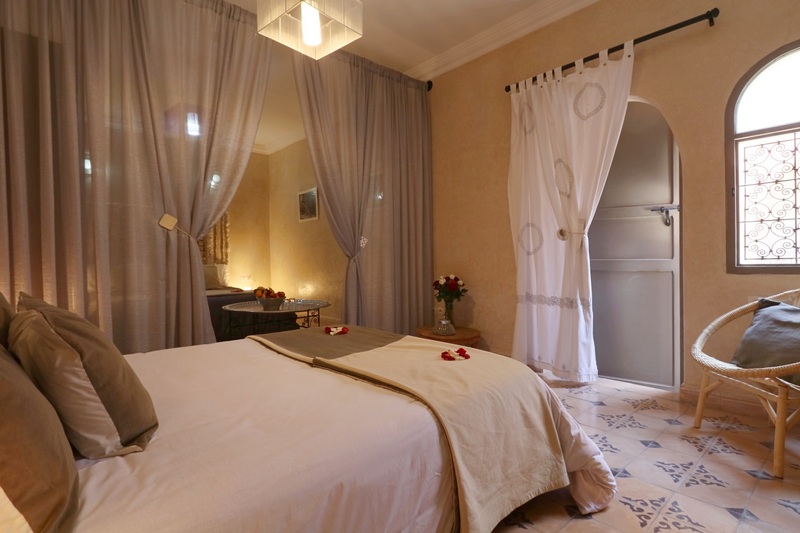 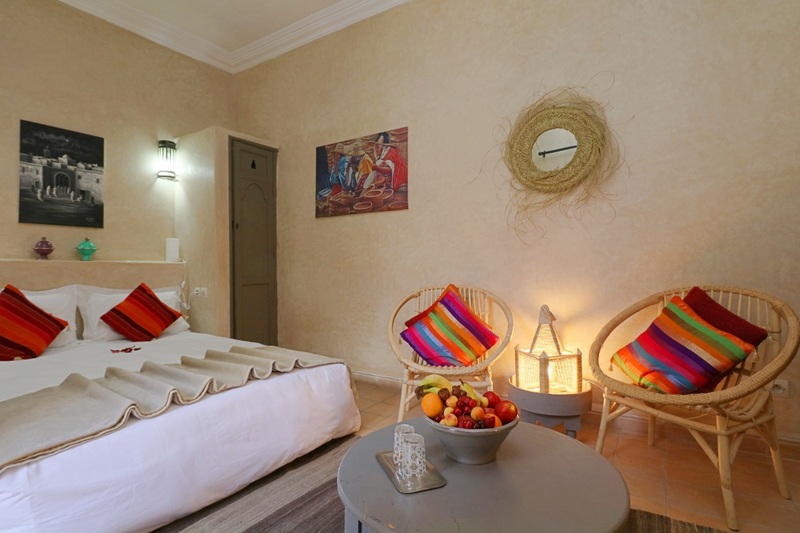 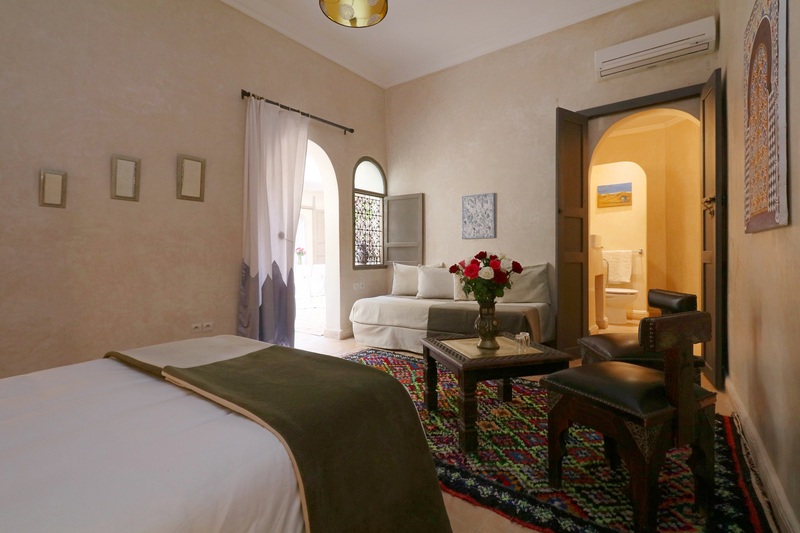 Our riad in Marrakech offer comfort quiet and friendly atmosphere. 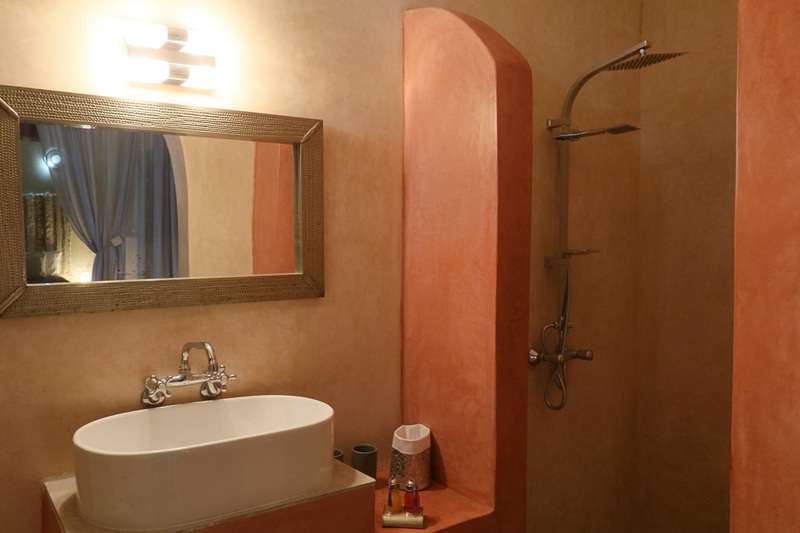 With friends or family , we offer customized trips adapted to your level. 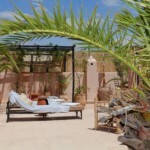 Discover the trekking, quad or cycle outings ( Desert, mountain…). 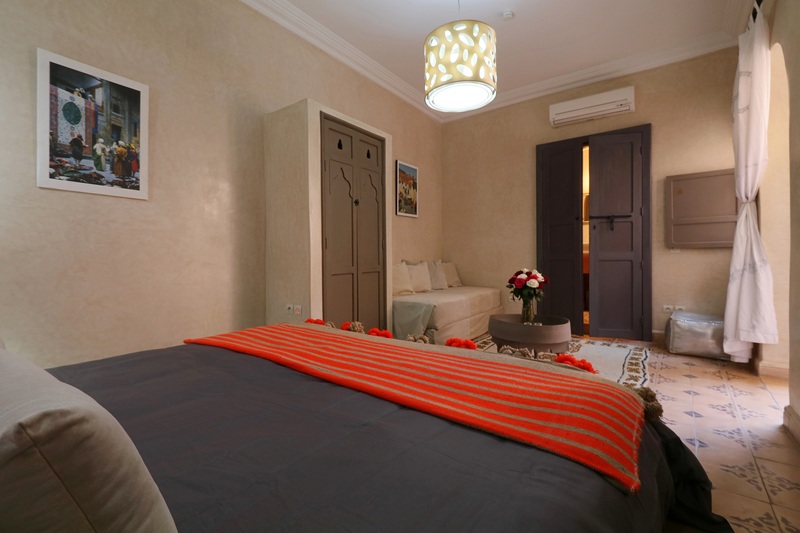 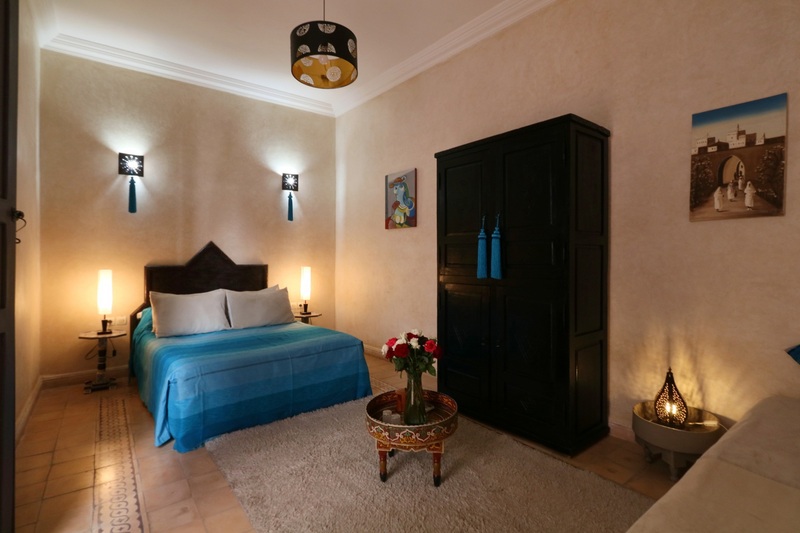 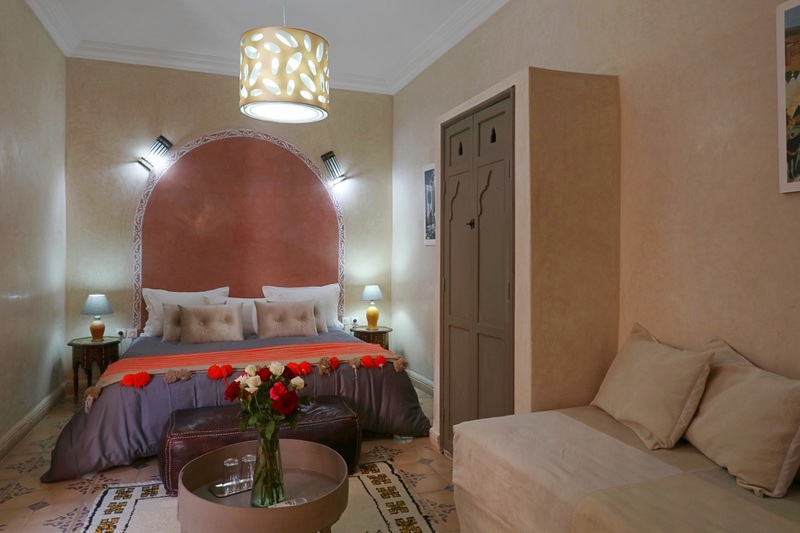 Accommodation in riad beldi in Marrakech » old family house » completely renovated in the Berber tradition and ideally located in one of the oldest districts of the medina of Marrakech. 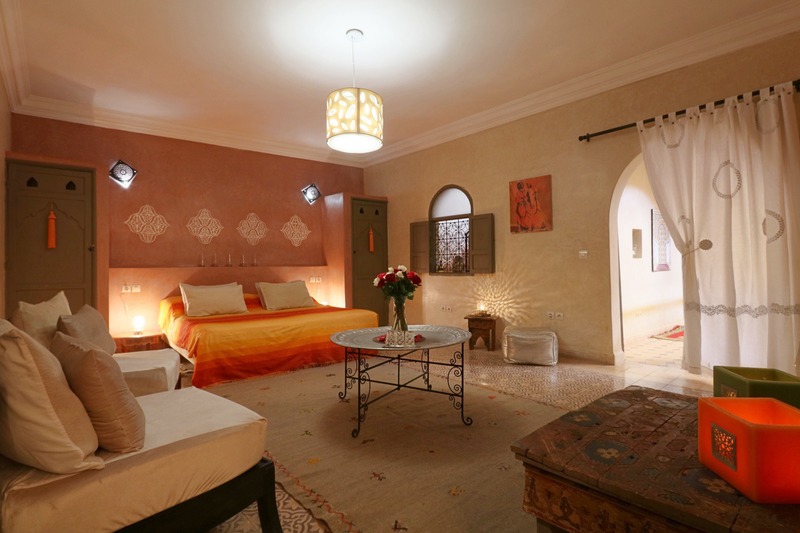 an authentic guest house in Marrakech to enjoy the magic of the red city. 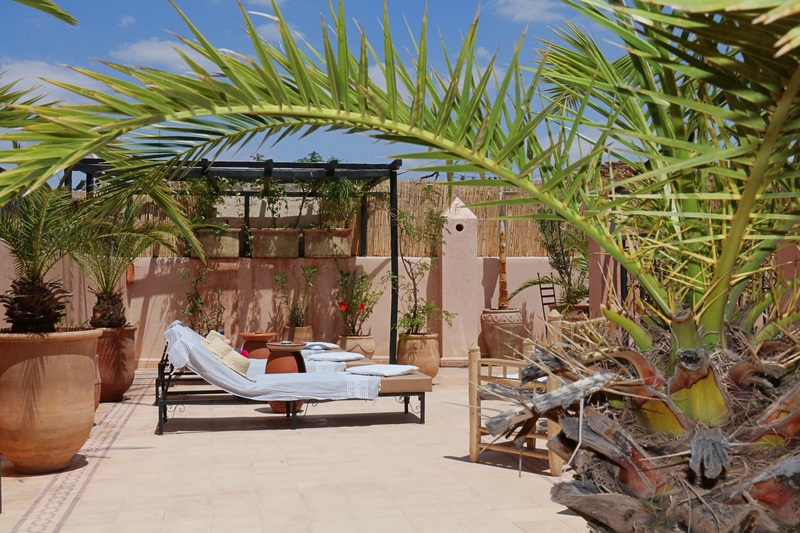 Not far from the Jemaa Lafna square, and the palmeraie.